Chaz Ebert announces the forthcoming Ebertfest on April 19-23, 2017. 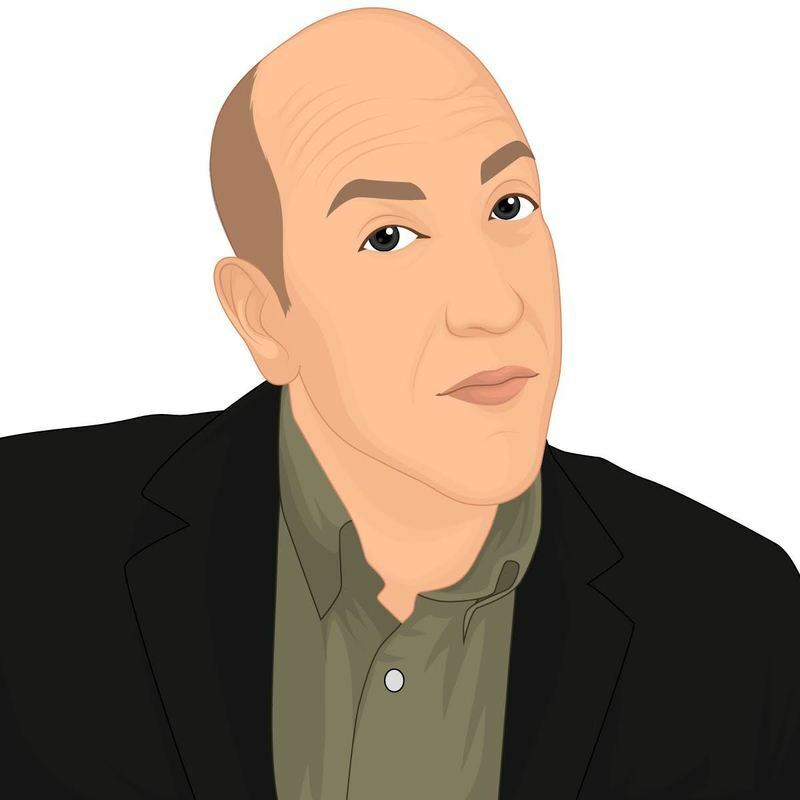 Maintaining Reality: Jeff Baena on "Joshy"
An interview with writer/director Jeff Baena about his indie blockbuster "Joshy." 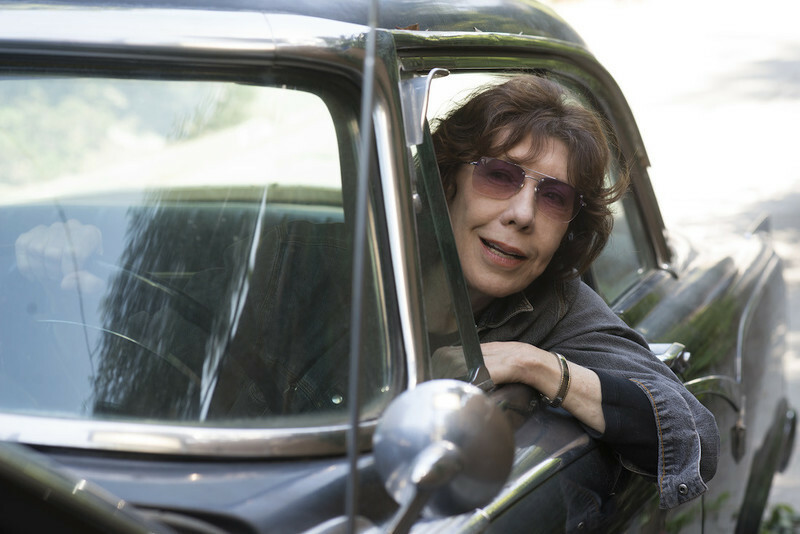 An Unconventional Heroine: On Paul Weitz's "Grandma"
FFC Seongyong Cho on Paul Weitz's "Grandma." 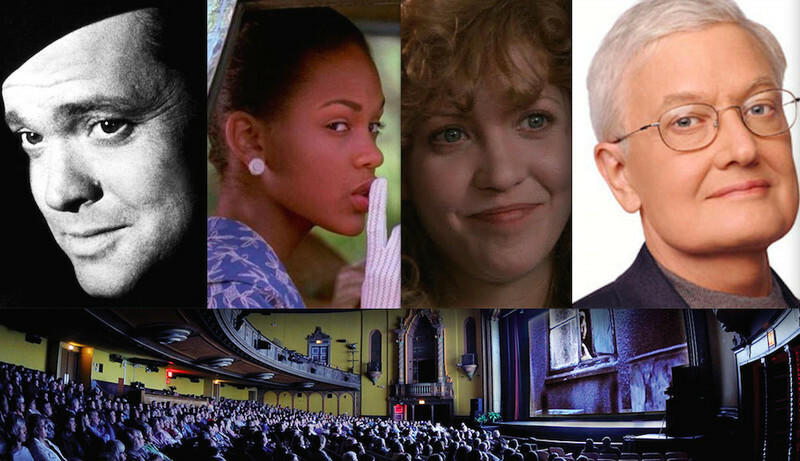 A table of contents with all of our Ebertfest 2016 coverage. A report on day two of Ebertfest with recaps and videos of Q&As after "Grandma," "Northfork" and "The Third Man." A film-by-film preview of Ebertfest 2016, which runs from April 13 - 17. 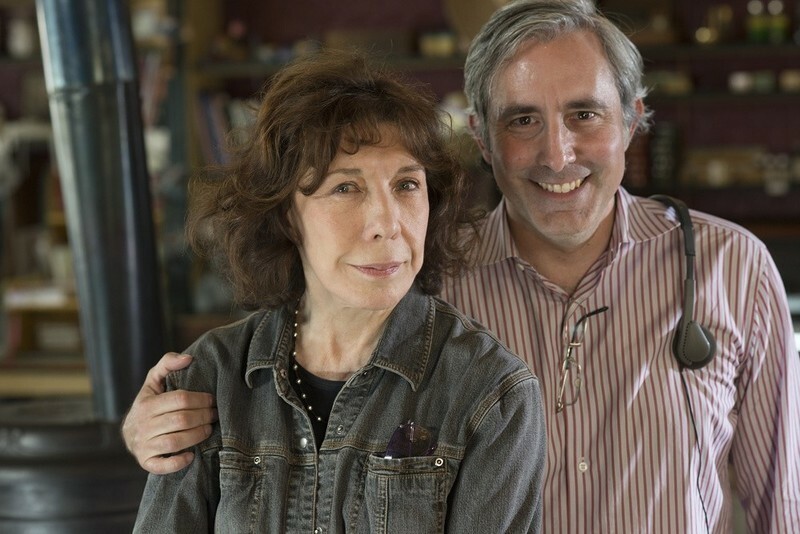 Learning Through Failure: Paul Weitz on "Grandma"
An interview with Paul Weitz, writer/director of Grandma. A report on family stories in the big screen at Tribeca 2015. While most of the broadcast and cable networks have gone into a holding pattern during the Sochi Winter Olympics, Amazon and Netflix have taken the opportunity to offer some interesting alternatives to downhill skiing.